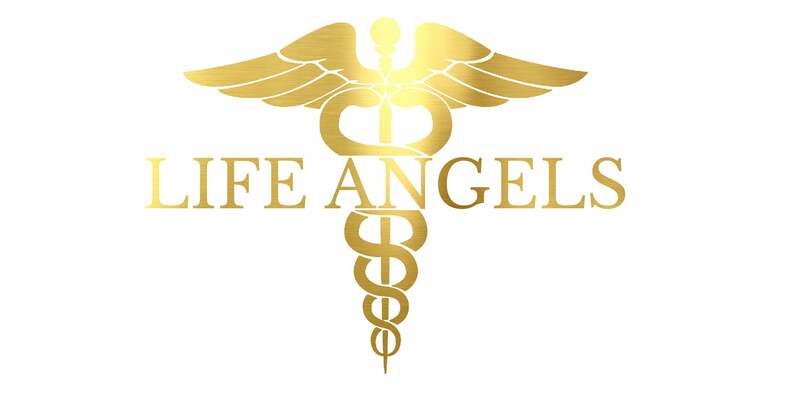 Life Angels is pleased to offer a satisfaction guarantee for all items purchased. Providing garments are returned in their original condition and packaging, unworn, unwashed. We offer a 14 business day exchange policy. If your original invoice had free postage we will deduct $9.99 for postage and handling. We DO NOT cover return shipping costs. NOTE: We ONLY offer store credit for all items.